Yahoo and its law firm are the target of a lawsuit brought by two Mexican companies that claim the company used a judge to “intimidate” an appellate judge into reducing $2.7 billion in damages to $172,500, according to Reuters. 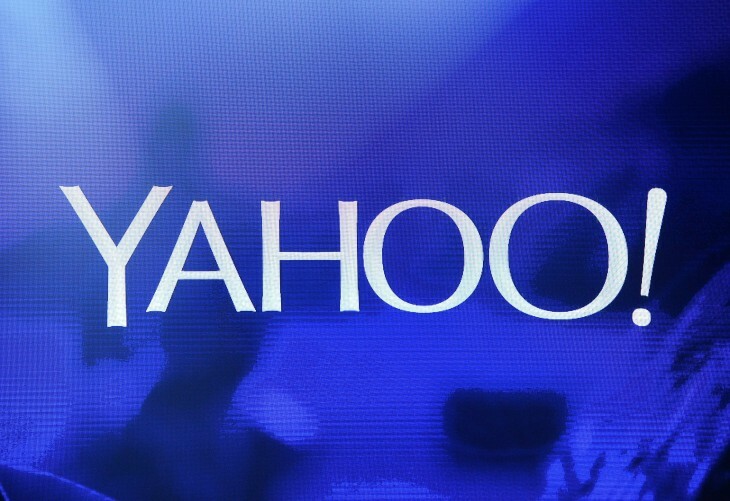 Worldwide Directories and Ideas Interactivas sued Yahoo for breach of contract after a search partnership broke apart. The pair initially won a $2.7 billion ruling in 2012, but an appeals court reduced the award last May to a fraction of the original. It seems extremely out of character for a multinational tech company to resort to corruption and threats to resolve its legal troubles, but innocent or not, this latest lawsuit is bound to have plenty of drama.